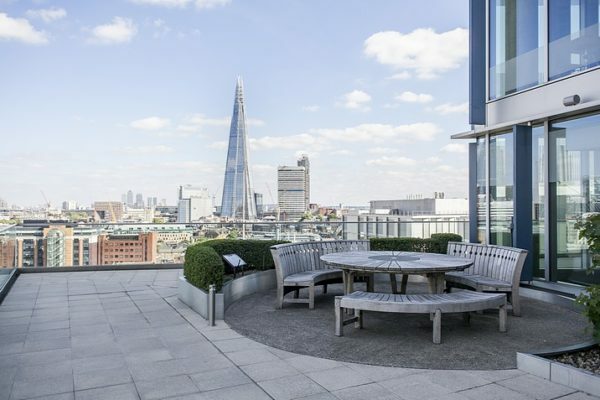 Located on London’s South Bank in close proximity to many UK institutions, our headquarters at the Blue Fin Venue offer a range of bright and contemporary training rooms and includes a lecture theatre and private roof terrace with stunning views. Training courses will also be held in partner state-of-the-art training facilities within walking distance. Accra is the bustling capital city one of the world’s fastest-growing economies. Training is held in leading hotels in the city centre, just a short distance from Kotoka International Airport. The vibrant capital of Ghana is home to the National Parliament and government ministries. The seat of the Parliament of South Africa, Cape Town is also the legislative capital of one of Africa’s biggest economies. Training takes place in the city, with easy access to the international airport. Training takes place at a hotel ideally situated just a 40-minute drive from downtown Dubai. Dubai has emerged as the dynamic business hub of the Middle East, with a now world-famous skyline. The ‘Silicon Valley’ of Africa, Mombasa is a hub of technology and innovation in East Africa. Training takes place in the city, with easy access to the international airport. Delegates will have the opportunity to meet with Government officials of Mauritius and learn about their internationally recognised work on institutional reform. Singapore is a global hub for high-tech innovation and finance, and offers a fascinating mix of Chinese, Malay and Indian cultures and cuisines. Our training in Singapore is delivered in the buzzing Orchard Road area of the city, less than 20 minutes from Singapore International Airport. 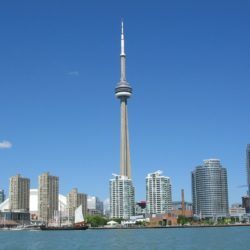 The economic hub of Canada, Toronto is home to the Toronto Stock Exchange, the Financial District and many of Canada’s largest corporations. Delegates will visit and hear from public and private sector leaders during their training. 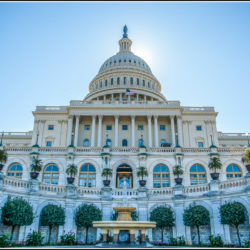 Our US courses are held in Washington D.C., the political centre of the United States of America. It is home to the centres of all three branches of the federal government, including Congress, the Office of the President and the Supreme Court. Training takes place in the Crowne Plaza in the vibrant Crystal City, one mile from Ronald Reagan Washington National Airport.